US rock band Modest Mouse will be playing the Parklife festival in Cape Town on 2 May 2015, and Johannesburg on 3 May 2015. Modest Mouse formed in 1993 and released their first album, This Is a Long Drive for Someone with Nothing to Think About, in 1996. They have released five albums over the years and they just released number six, titled Strangers To Ourselves, which includes the massive new hit single Lampshades On Fire. They are famous for such hits as Float On, Dashboard and Missed the Boat. 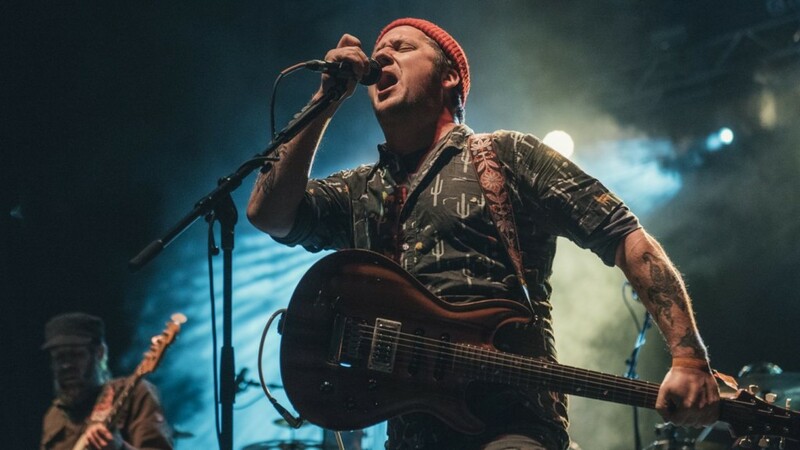 Isaac Brock, Modest Mouse frontman. 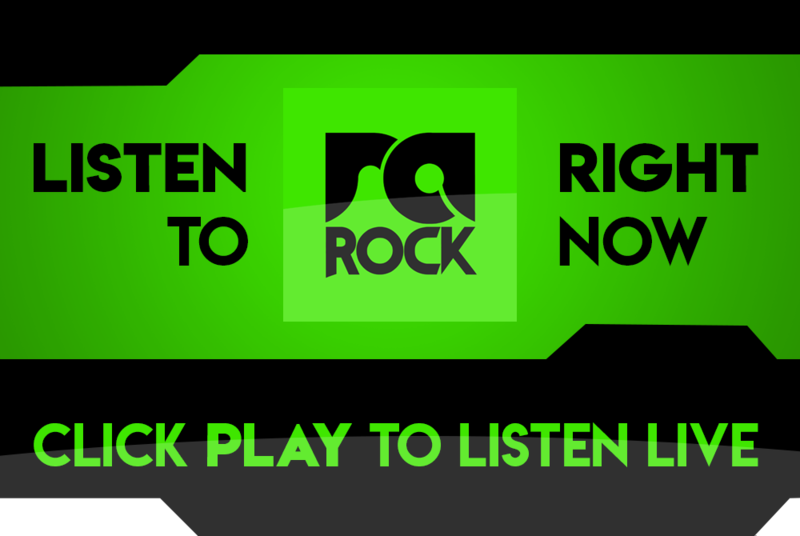 The band consists of guitarist/vocalist Isaac Brock, guitarist (and guy playing random things) Tom Peloso, bassist Russell Higbee, rhythm guitarist Jim Fairchild, drummer Jeremiah Green, and violinist Lisa Molinara. These guys are all about to descend upon South Africa along with other US alternative band American Authors, French alternative act Klingande, and local acts including Prime Circle, KAHN (the guy with the make-up from Parlotones), Jeremy Loops, PHFAT, Gangs of Ballet, The Kiffness, Jesse Clegg, and others. Check out the music video for Modest Mouse’s latest single Coyotes below. Are you excited that Modest Mouse is coming? Let us know in the comments below.